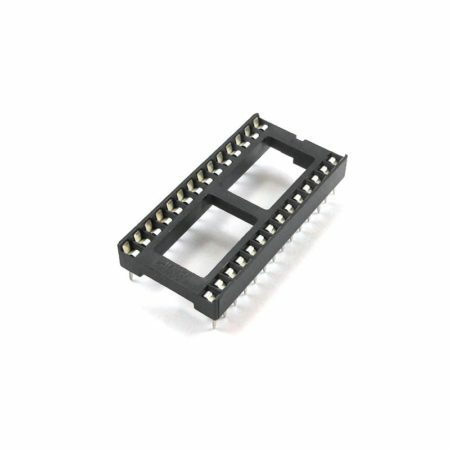 This is a standard 9 pin female DB9 connector with solder cups. 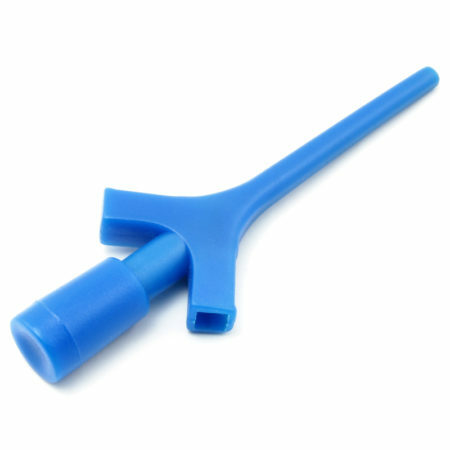 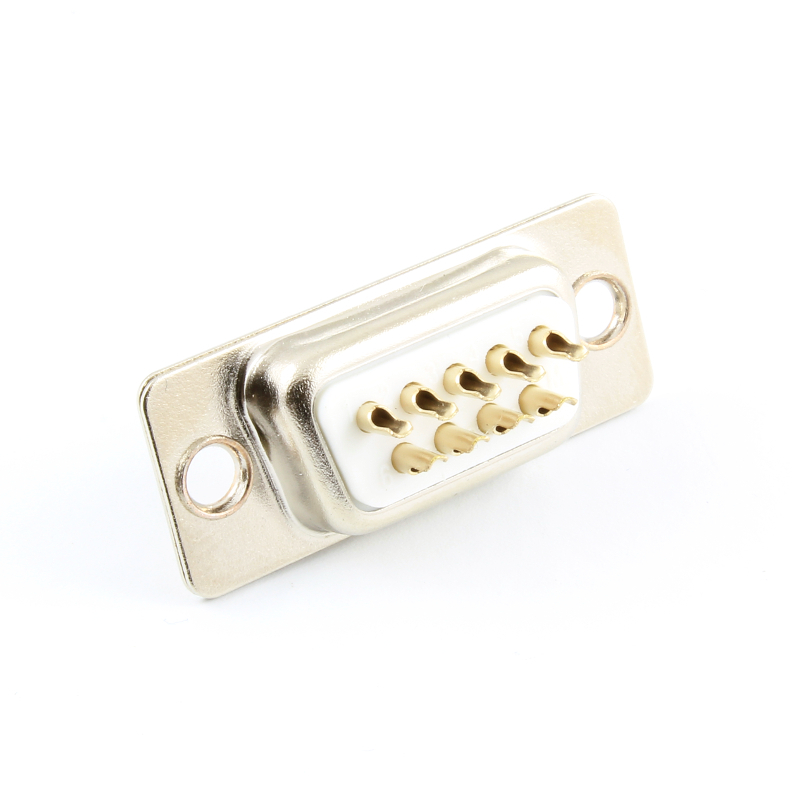 You can use it together with the DB9 Connector Plastic Case. 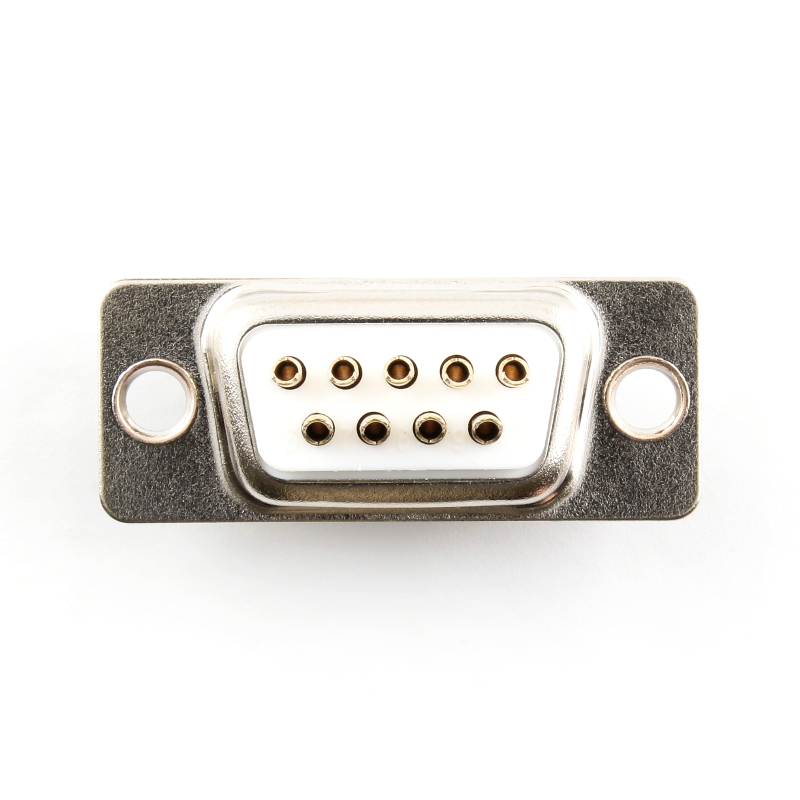 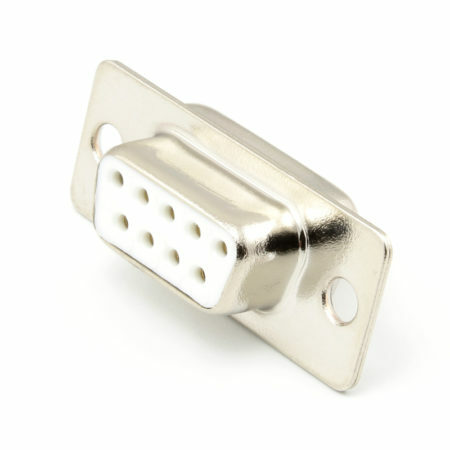 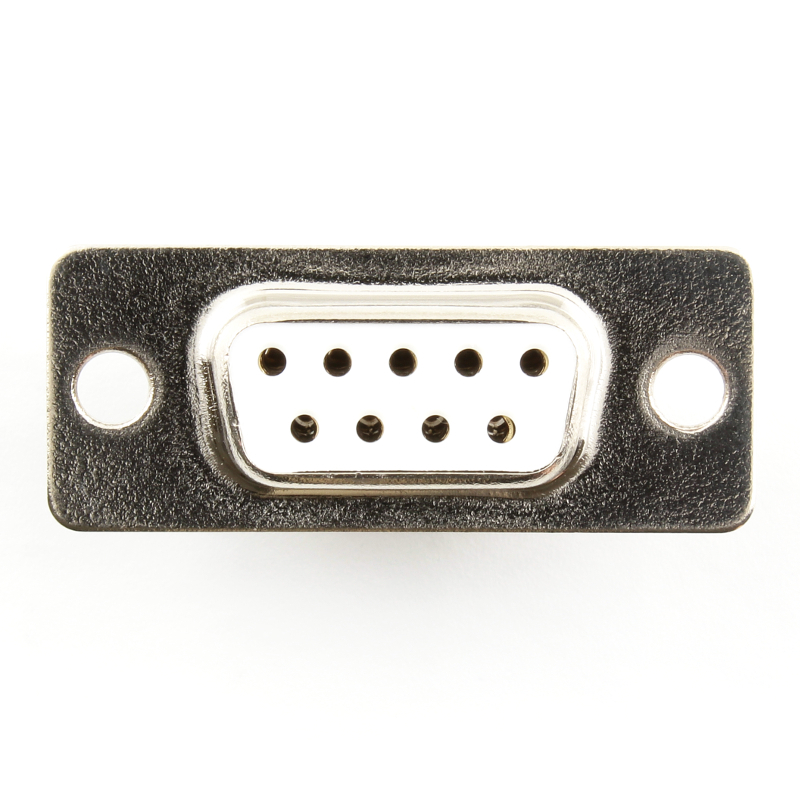 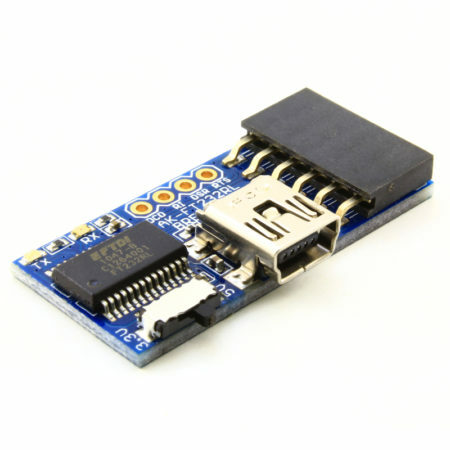 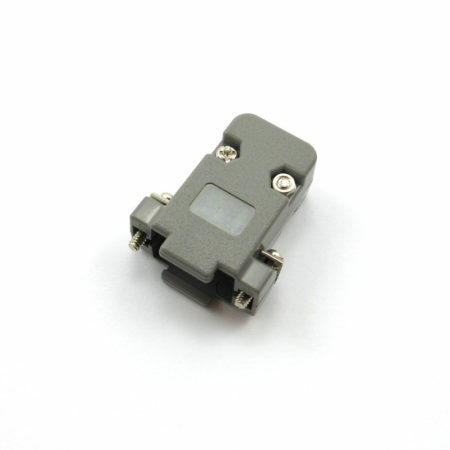 We also ship the male version of this connector.